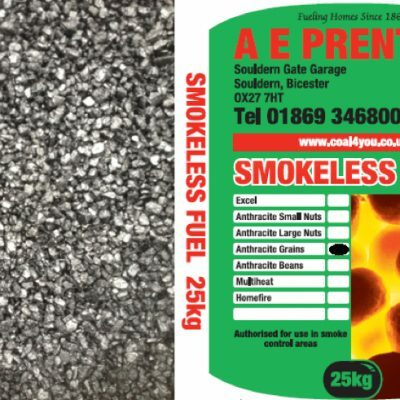 This comes delivered on a pallet in 1/4 Tonne (10 X 25 Kg Bags) or 1/2 Tonne (20 X 25 Kg Bags) or 1 Tonne (40 X 25 Kg Bags). 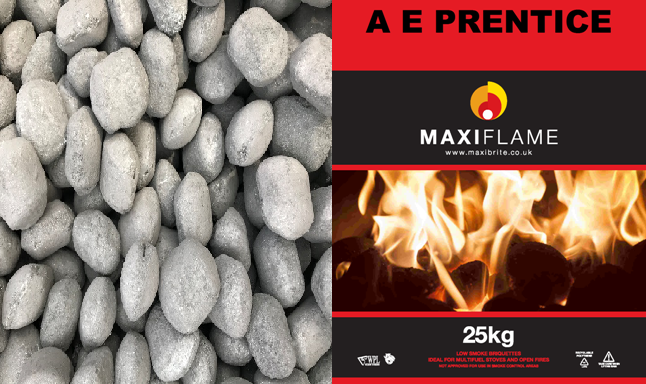 Maxiflame, non-smokeless economy ovoid for open fires & multi-fuel stoves. 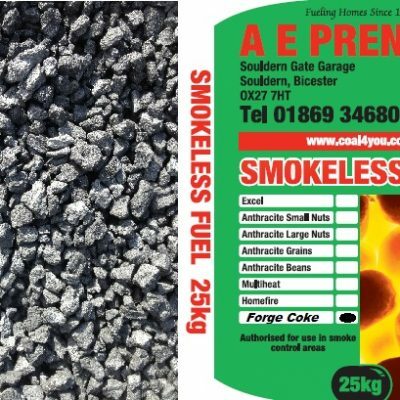 Burns like a smokeless fuel only at a lower price, ideal if you burn logs with your coal or live in a non smokeless area. 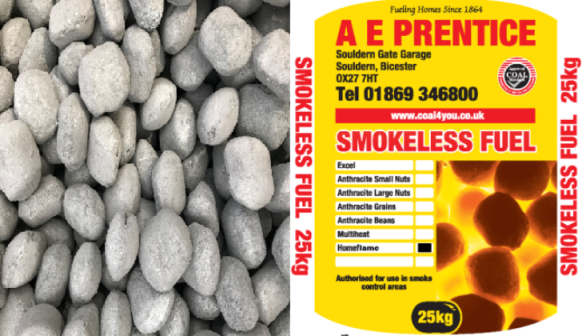 Not suitable for burning in smoke controlled areas. You do not need a Paypal account to pay for your order. Before placing an order please make sure you have read our terms and conditions. Delivery is free to all Mainland UK excluding the highlands, islands and northern Ireland.